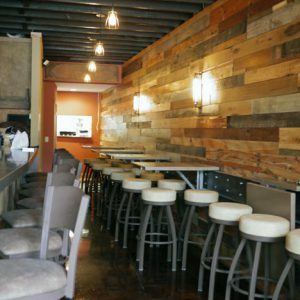 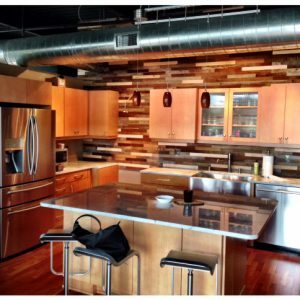 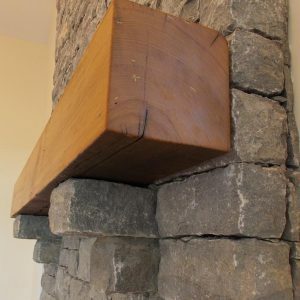 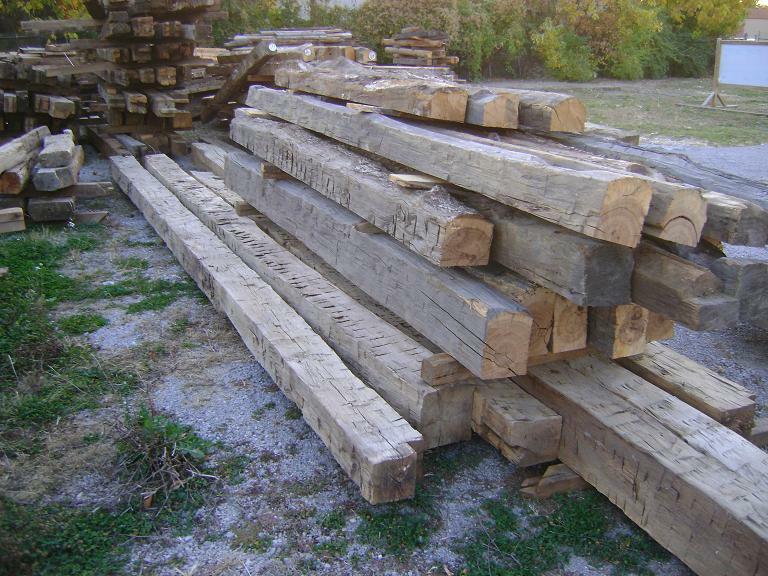 Our customers love the warmth and aesthetics produced by antique rough sawn beams! 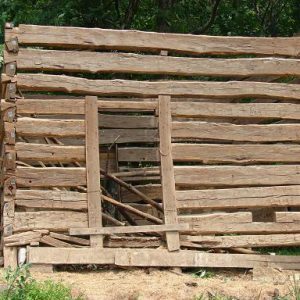 “Rough-sawn” refers to the texture of the lumber teeth having marks created by the saw blade as the wood was first milled. 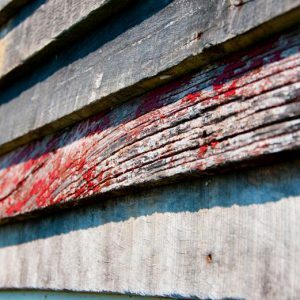 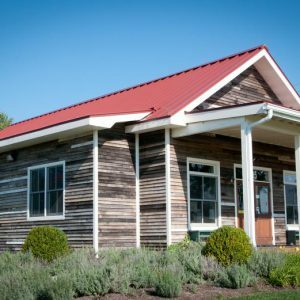 These teeth marks are often prominent even after more than a century and is perhaps the most common texture found in reclaimed wood, which upon aging, creates a great patina surface that looks smooth from afar, yet has plenty of character. 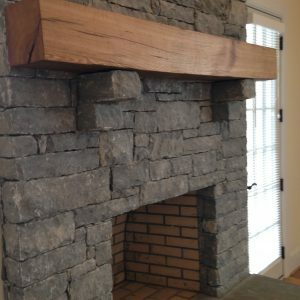 Any project using reclaimed antique rough-sawn beams carries an unmistakable part of their story reflected into the space created.